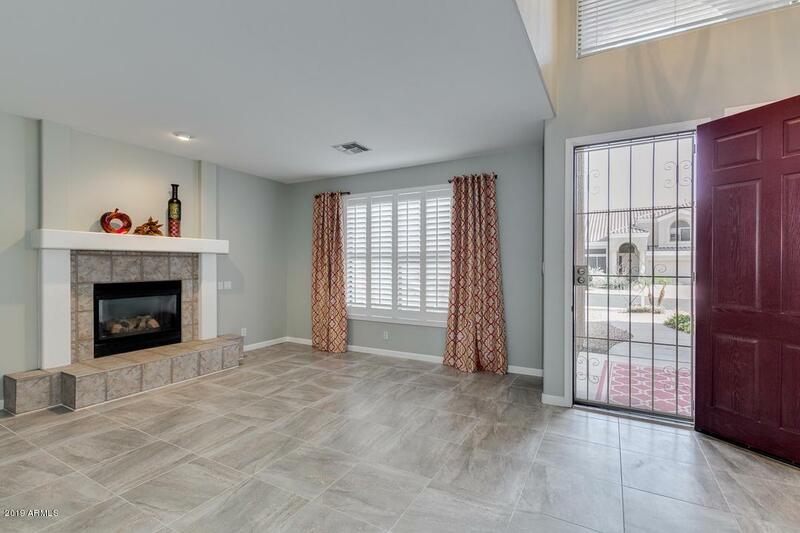 Lovely, move-in ready 3801sf 5BR+Loft+Media Room on Augusta Ranch Golf Course. Grand 2 story entry opens to living room & dining room and farmhouse style stairs which are accessible from kitchen or living room. 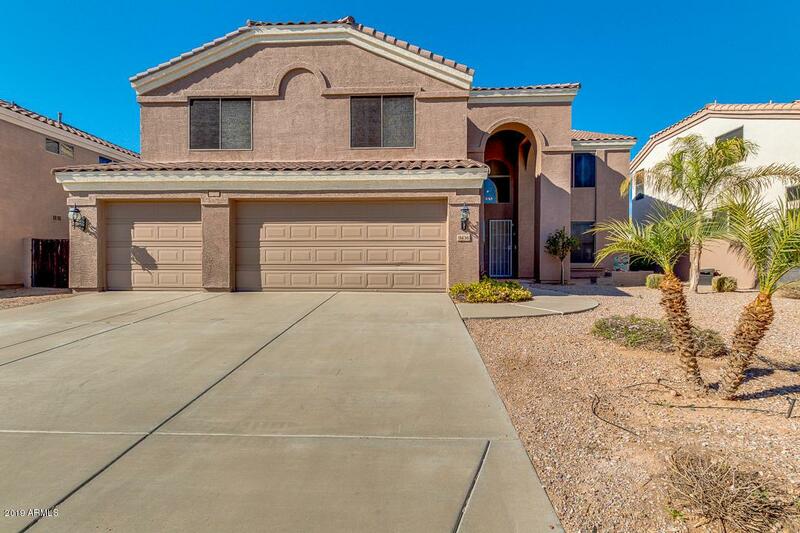 Huge, remodeled kitchen, large island, huge pantry, lovely granite counters, white cabinets, stainless appliances. Neutral finishes, plantation shutters, grey 20x20 tile. 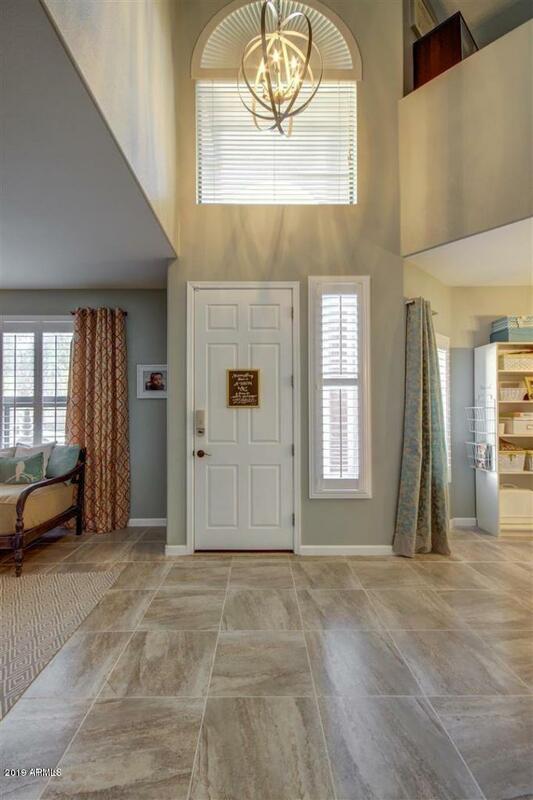 Master suite upstairs w/jetted soaking tub, separate shower, double sinks and wonderful walk-in closet. Second handicap-accessible master down. Perfect for guests. Watch movies in media/workout room. All equipment available for sale. 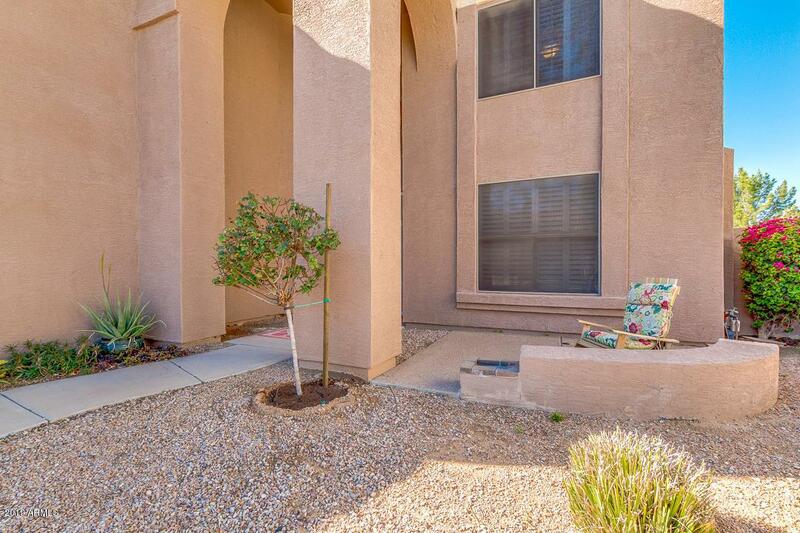 3rd Bedroom has balcony overlooking backyard & golf course. This warm, comfortable home will not disappoint.